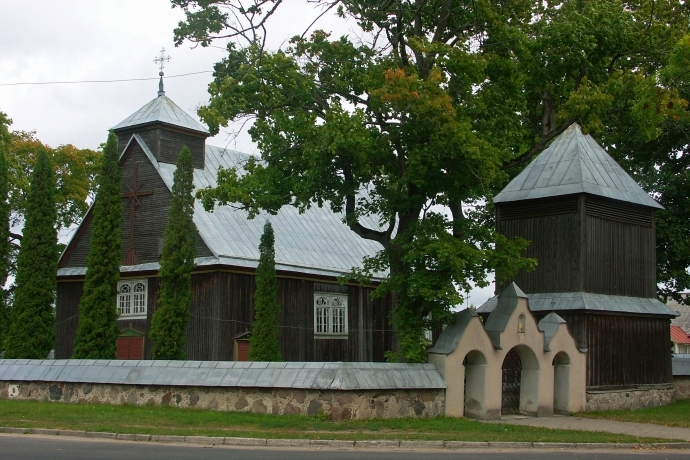 St Virgin Mary‘s Taking to the Heaven Church is built on the Northern bank of Gėluotas lake. 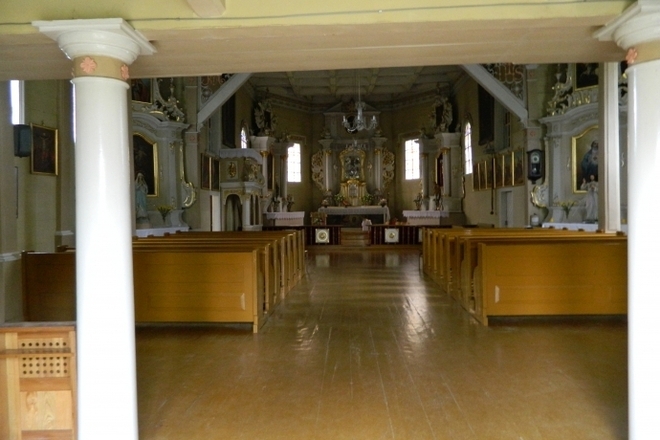 Rectangular-shaped church has sustained its five baroque style altars. It is paled with stone and brick fence. There is a wooden belfry by the entrance.